Thinking of something different to do this year with your mom for Mother’s Day? 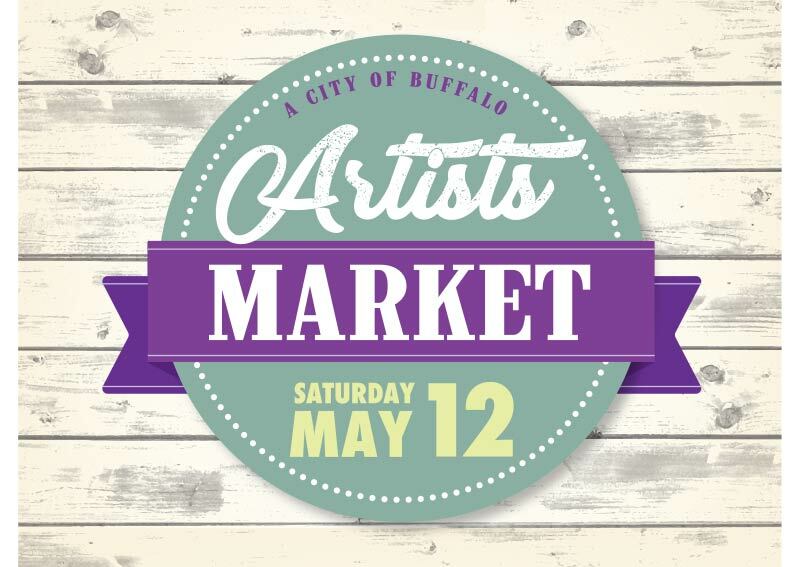 How about on the day before Mother’s Day, Saturday, May 12th, bringing your mom to A City of Buffalo Artists Market? This special outing for you and your mom begins in Downtown Buffalo sipping mimosas as you stroll through the historic grand lobby of the architectural treasure that is the Ellicott Square Building, transformed, for one day, into an exciting shopping soirée. Added to the venue, you can enjoy a brunch buffet with private seating complete with an open bar on the second floor of the Ellicott Square Building for the duration of the event with food catered from The Grove. Brunch tickets cost $15 with $1 of every ticket sold being donated to A City of Buffalo Animal Shelter. (If you are joining us for brunch, reservations not are required but are strongly recommended). As a bonus, the first 100 people to buy a ticket will receive a FREE #thisisbuffalo T-shirt. “We’ve had such an overwhelming response from both the vendors and the public to continue the Spring market – it just keeps growing with fun, tremendous attractions. I can honestly say this is one of my favorite events to work on,” Krumm and her associates agreed with wide smiles.